Historian, community activist and blogger, and former project worker in the area Sean Creighton leads South Lambeth Road Stories, a free guided Vauxhall Society/Vauxhall History walk which kicks off from the Tate South Lambeth Library at 180 South Lambeth Rd, Vauxhall, London SW8 1QP at 10.30am on Saturday 10 February. There is the story of Arthur Rackham, illustrator of so many children’s classics, The Wind in the Willows for instance. Rackham was born on the South Lambeth Road, almost next door to the library in 1867. The Rackham house stood opposite the long-abandoned and overgrown house, grounds and former nursery garden of former royal gardeners the Tradescant family. Did the gnarled and spindly trees young Arthur saw then later inspire the illustrator’s characteristic tanglewoods? This is just on one of the many South Lambeth Road stories. 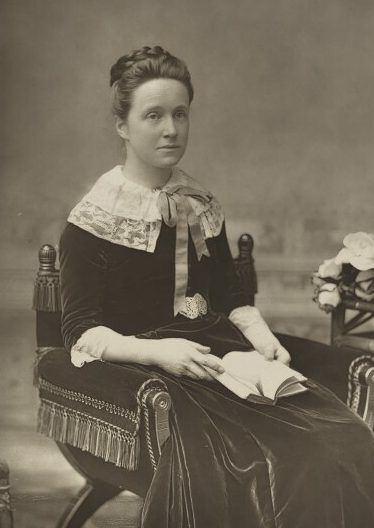 Another is that of Millicent Fawcettt, leader of the non-violent ‘votes for women’ campaign. This year, Fawcett is to become the first woman to be commemorated by a statue in Parliament Square. One South Lambeth Road story that would appal Arthur Rackham and Millicent Fawcett: Lambeth councillors’ threat to close the library, which the staff and Friends of the Tate South Library have transformed into a vital education, personal development and community-cohesion resource. Meet at Tate South Lambeth Library at 180 South Lambeth Rd, Vauxhall, London SW8 1QP at 10.30am on Saturday 10 February. A Vauxhall Society and Vauxhall History walk. Free, £5 contribution to the Friends of Tate South Lambeth library appreciated.